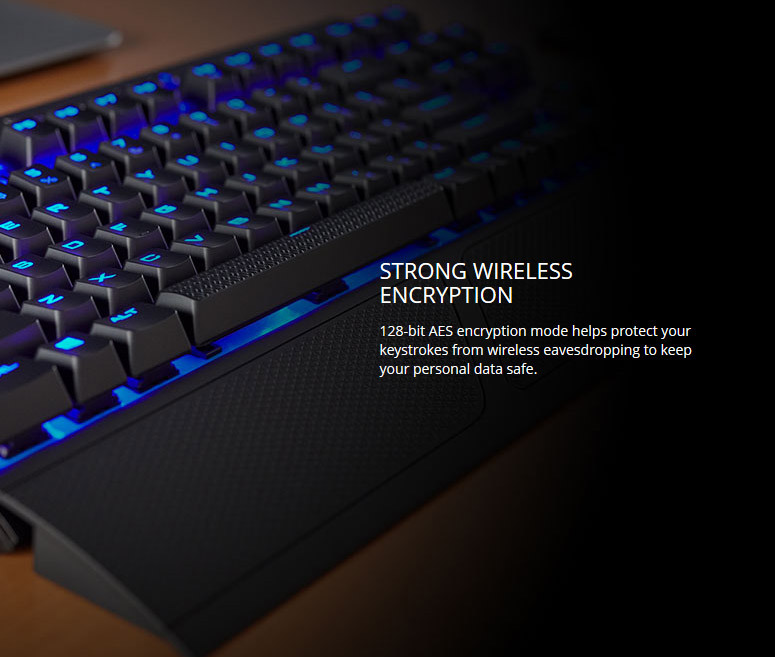 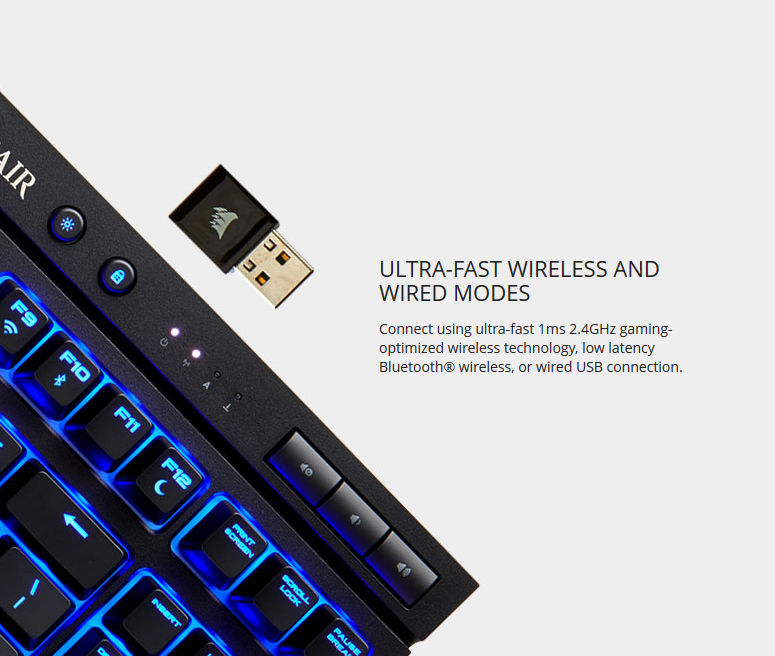 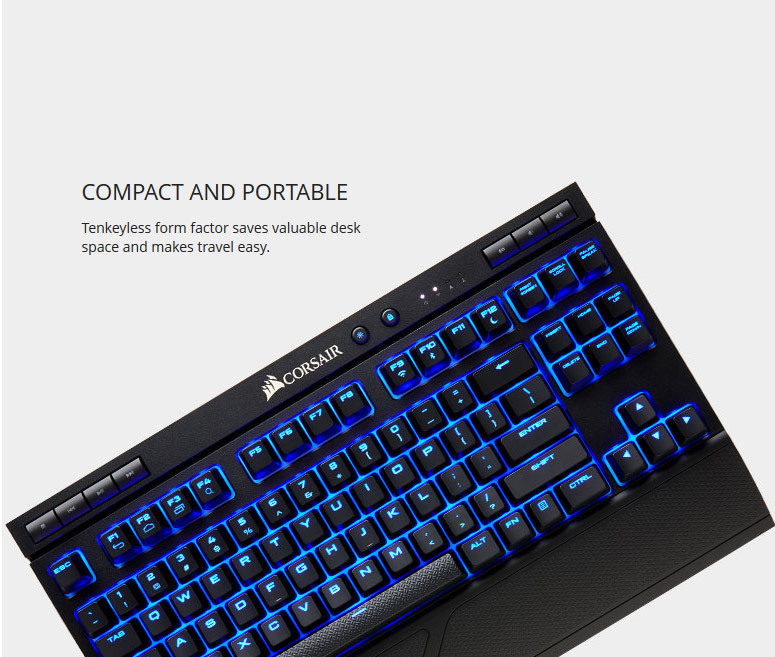 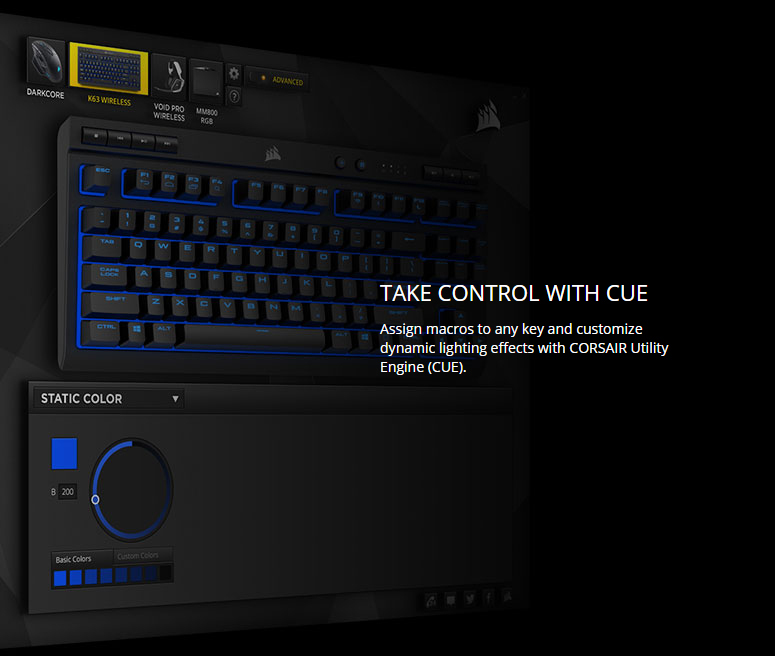 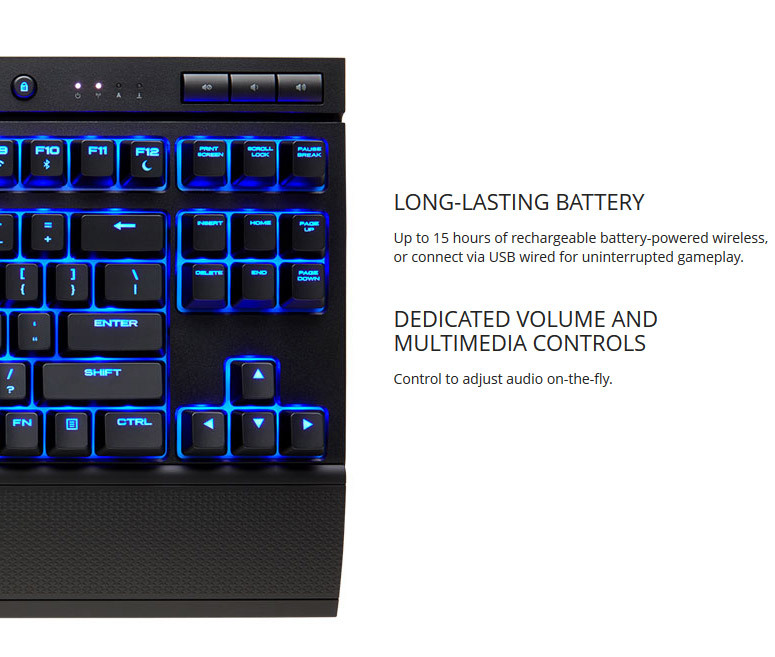 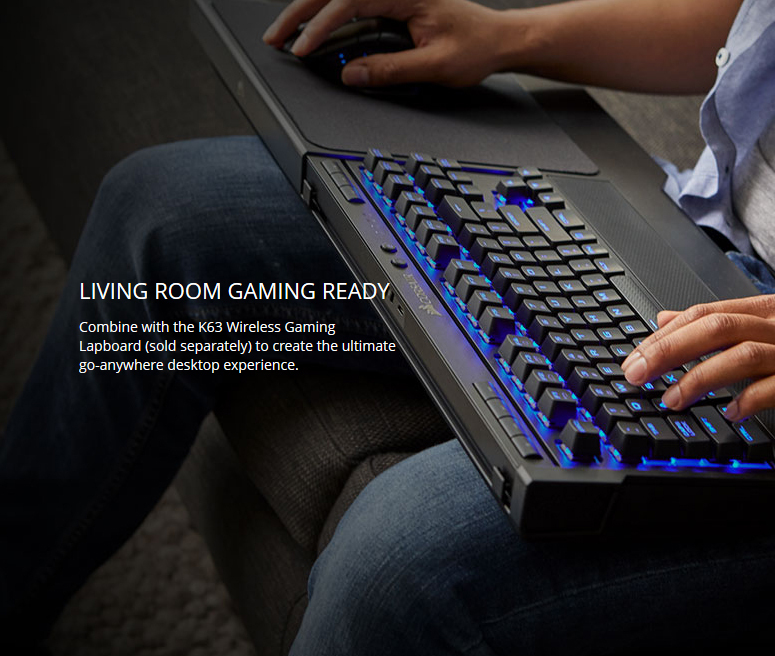 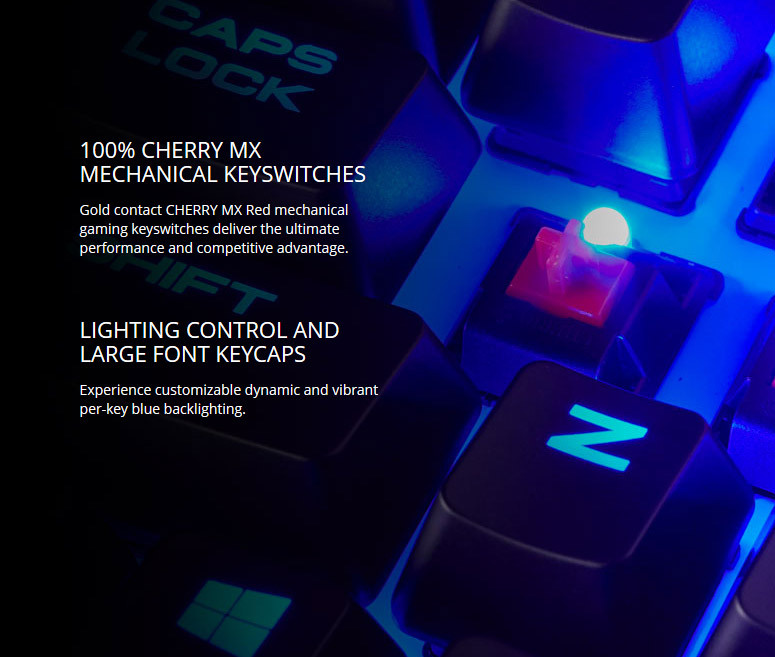 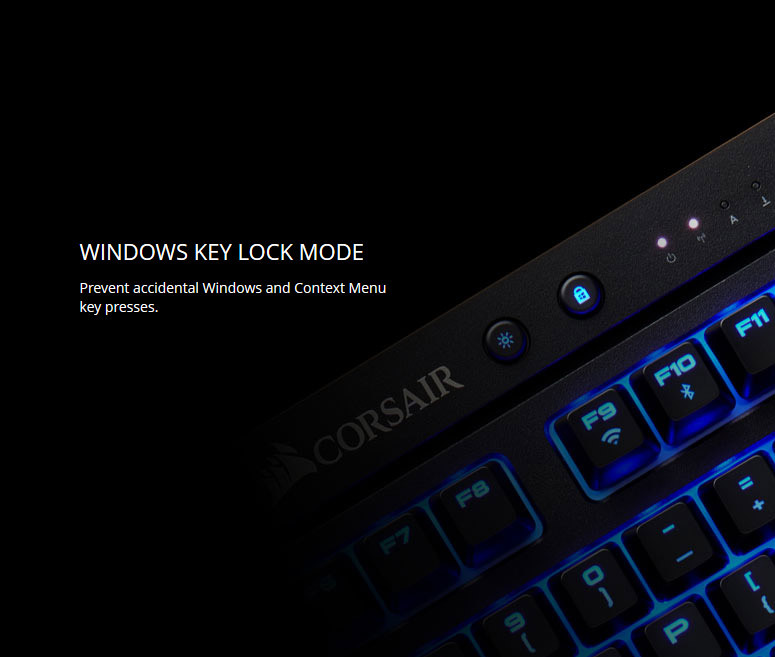 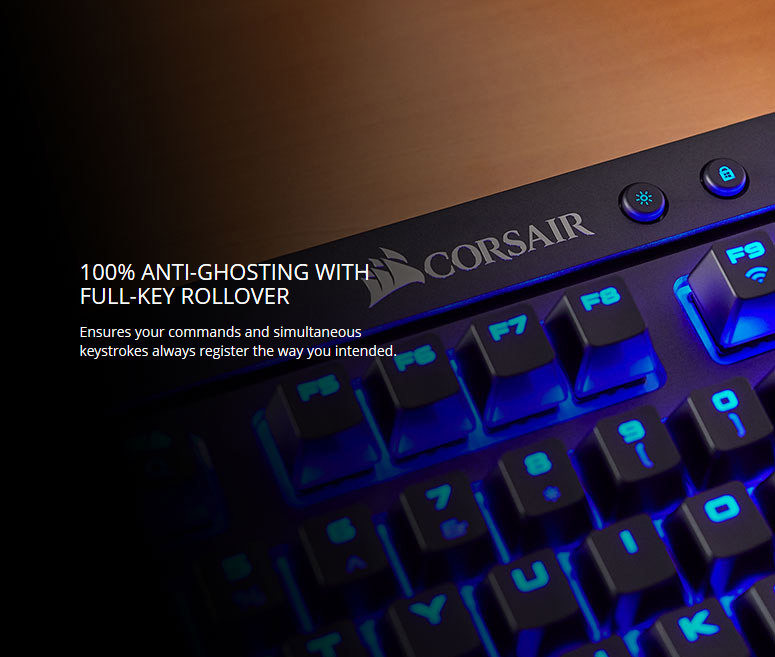 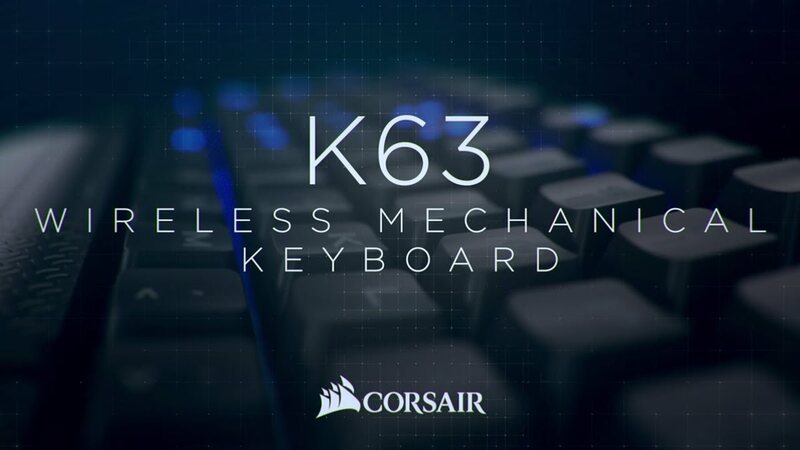 Experience ultimate gaming freedom with the CORSAIR K63 Wireless Mechanical Gaming Keyboard, featuring ultra-fast 1ms 2.4GHz wireless technology with CHERRY MX mechanical keyswitches packed into a portable, tenkeyless design. 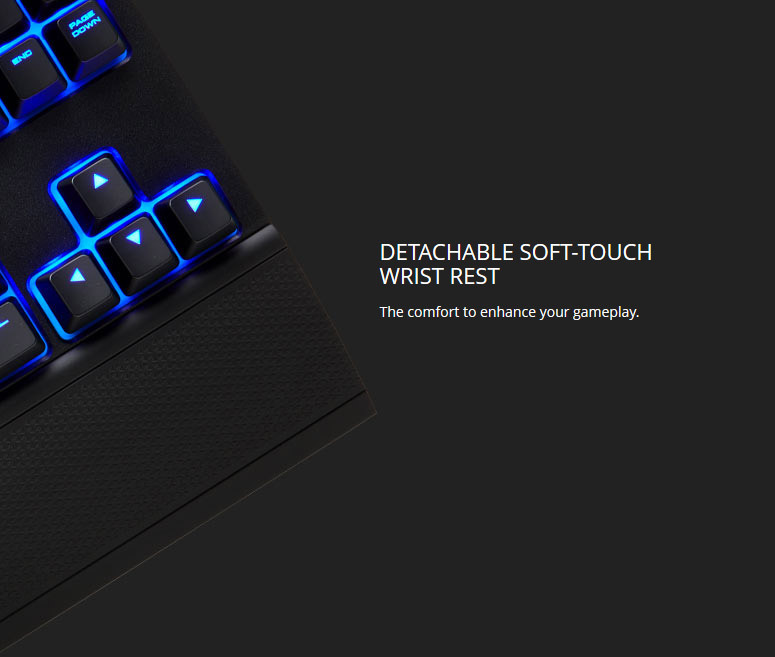 Full length with soft touch finish, detachable. 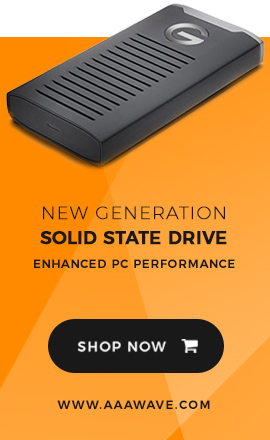 1.60" x 14.40" x 6.80"